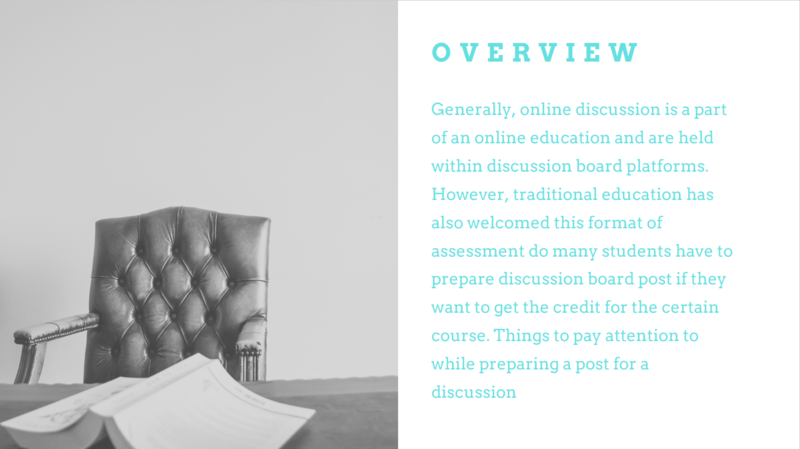 Need Help with Online Discussion Board Post? Click Here! 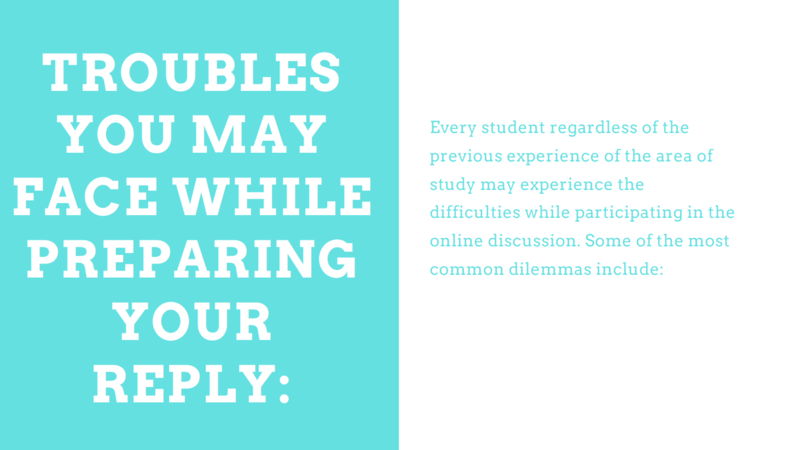 One of an integral part of online and stint education is participation in online discussions as a form of student assessment. 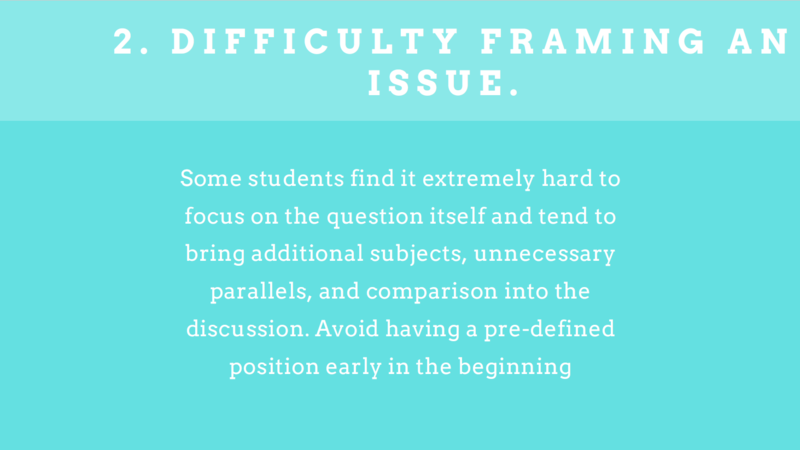 However, rarely do professor and instructors take time to explain the expectations and rules of the genre, so today let EssayStore.net how to prepare a great discussion post. Definition of the discussion board post As a piece of academic writing, discussion board post can be defined as a text meant to be used as a part of an online discussion in college or university course that present the student's opinion on the subject or an answer to the given question. 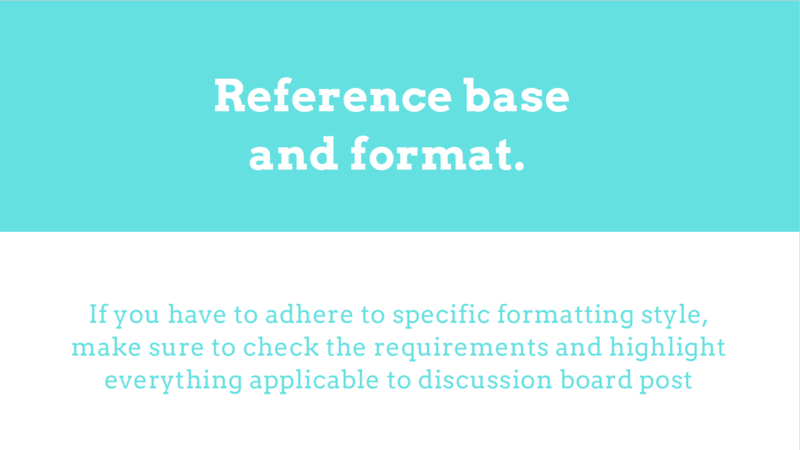 Depending on the initial requirements may have a referencing list to support the idea. Start early. As early as possible even if it means immediately. Once you have been notified about the discussion or received an e-mail, at least bother to open it and read the question. 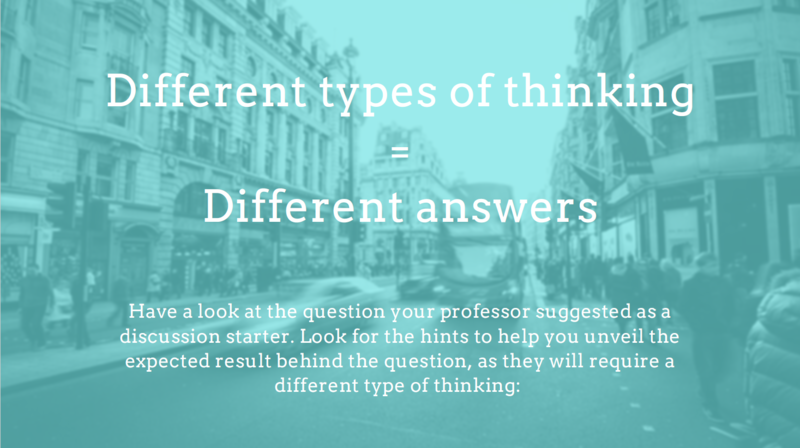 If you have any question about the requirements, make sure to -email your professor immediately, os you have enough time to receive their response on time and have enough of it to prepare your answer. Check if you have any recommended reading materials (such as articles, posts, books) and read them highlighting important points. 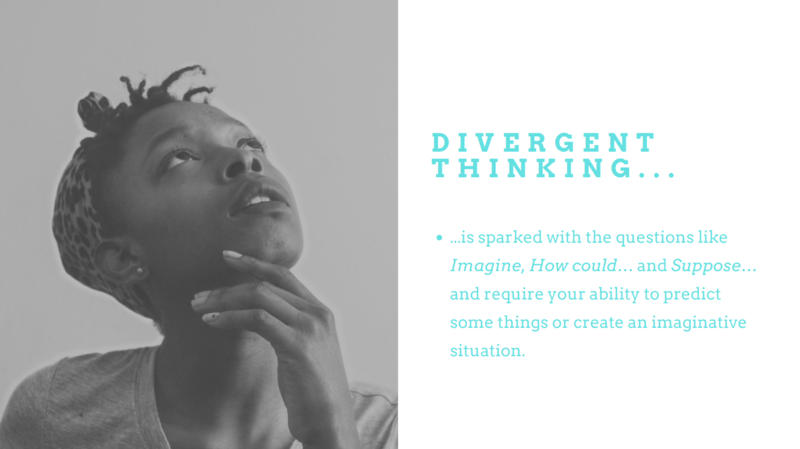 If you have found an interesting idea, take your time to reference it while you are reading. This way you will not forget to do this while reading and will save some time to look for the source one more time. Use a word processor to check spelling and do not forget to check your text against plagiarism. Read more in article "Where to Buy Online Discussion Service?" How to Post on Online Discussion Board? Once you have prepared a perfect post, checked it twice, you are ready to post it. 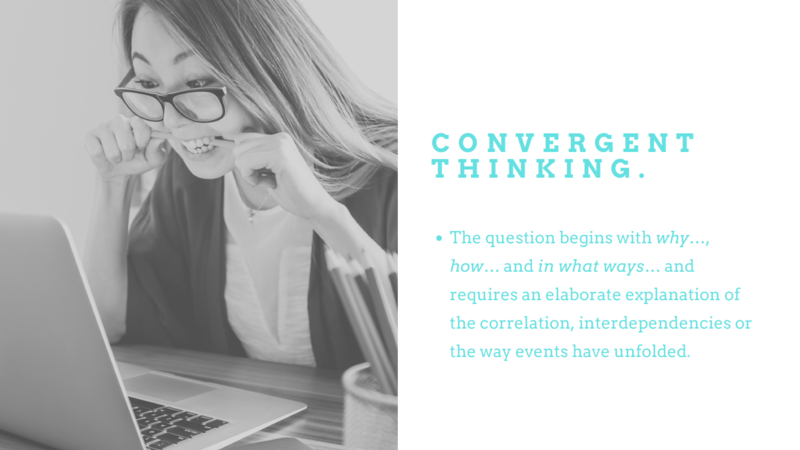 Open the website and find the topic of your discussion. Quickly check the top post (the one from your professor) and all the replies were given. If you have noticed any similar ideas, you should comment on them (e.g. 'as Mary has already mentioned...') and finish your post with a question to your fellow students in order to keep the discussion running. You may upload any files id needed or simply save your post for future editing by clicking 'Save was a Draft'. 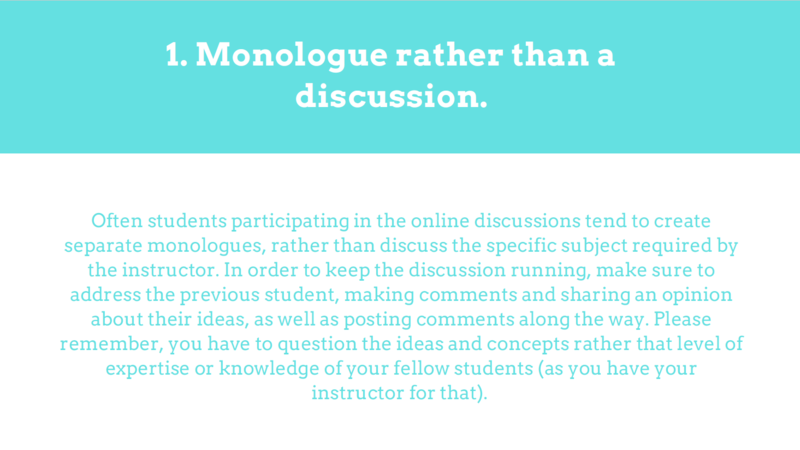 How to Comment on Online Discussion Board? If you are have found an interesting idea or a mistake in someone else's response, you may address them by commenting on their post. Use the Quote button to open the text area and type your comment below. You can also remove the text you do not need so your quote would be shorter. 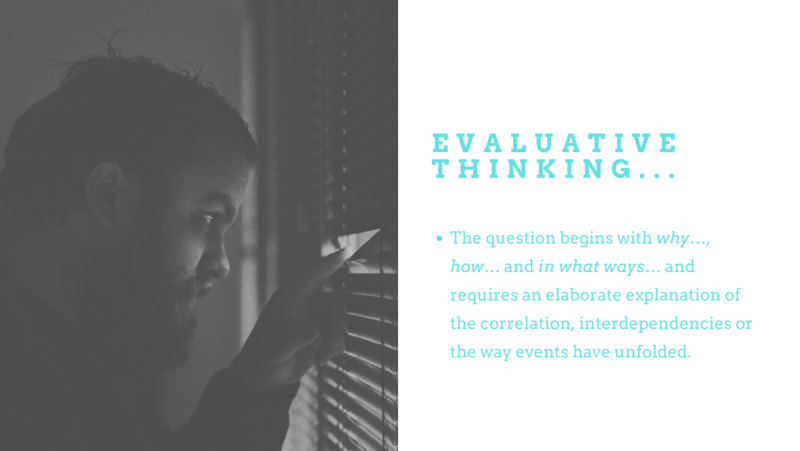 Initially meant to be an assessment for an online education, we now can witness how this type of writing has penetrated into the traditional education as well. In addition, just like any online and offline dialogue, it has its own etiquette and set of good manners all the participants are required to keep up with. Respect the word limit. 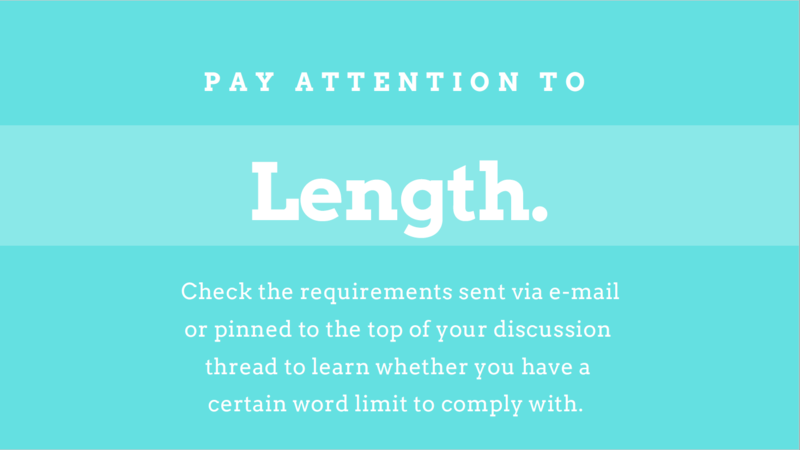 If you are asked to keep your response within 300 words, you best range would be 280 to 320 words. If you write less, it may seem like you lack some knowledge, while exceeding the words limit would be rude and may seem as if you have no respect for your professor. 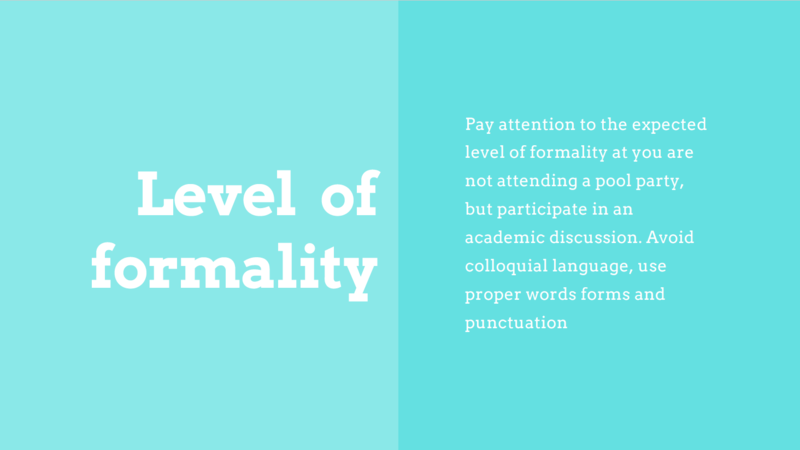 Keep things formal or semi-formal, as it is the academic discussion. If you do not agree with someone's idea, do not attack them or question their ability to learn, just rephrase and ask something like 'did I understand your idea correctly?' This will give the other person the chance to review their post and explain the idea in other words. Try to address the fact, rather than emotions. Keep in mind that it is a scholarly discussion, so your personal ideas, believes and emotions are not the best arguments. Avoid distractions at any cost. 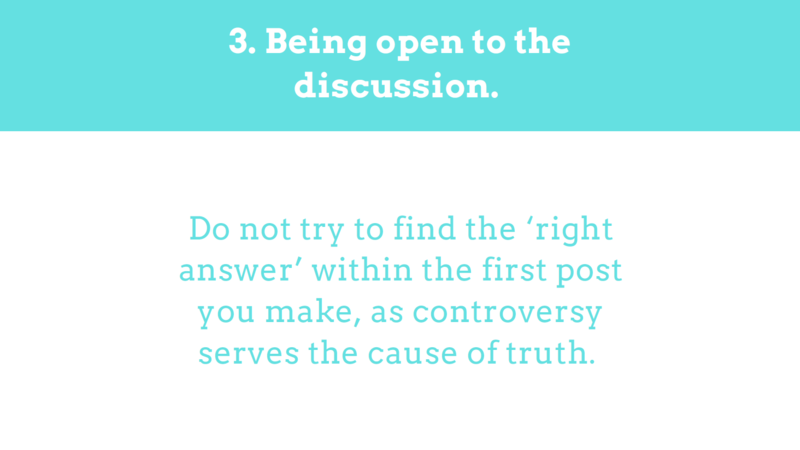 Do not get distracted and dragged away from the subject of the discussion by any inappropriate or unrelated comments others could make. 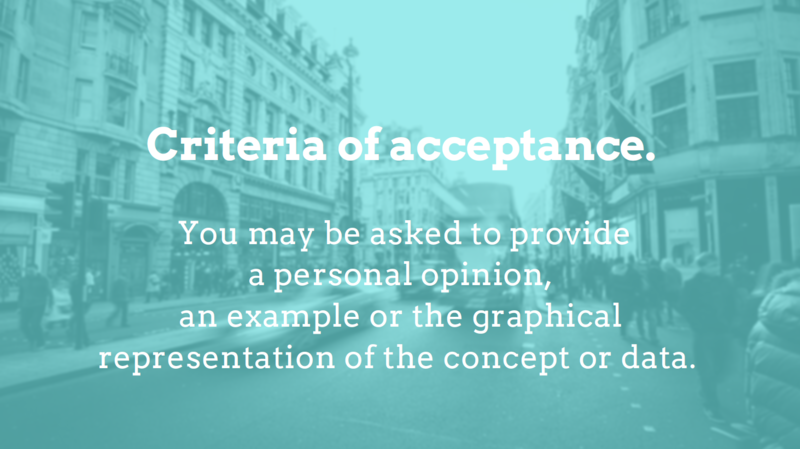 Before the discussion, take care of your personal profile. Upload an avatar; choose an appropriate name/nickname and do not you dare to use any silly quotes in the description. 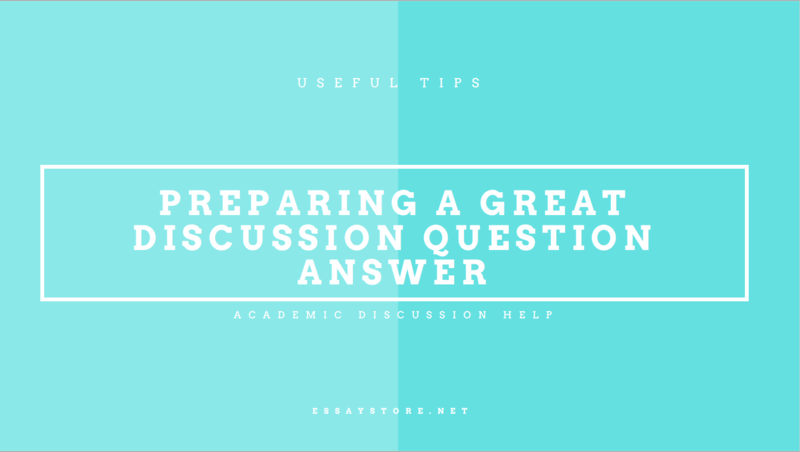 As you may think that the discussion board post is similar to any type of online communication, however, you have to remember that it is an academic debate and its primary goal is educating students on the subject. How to Order Discussion Board Answer Model? 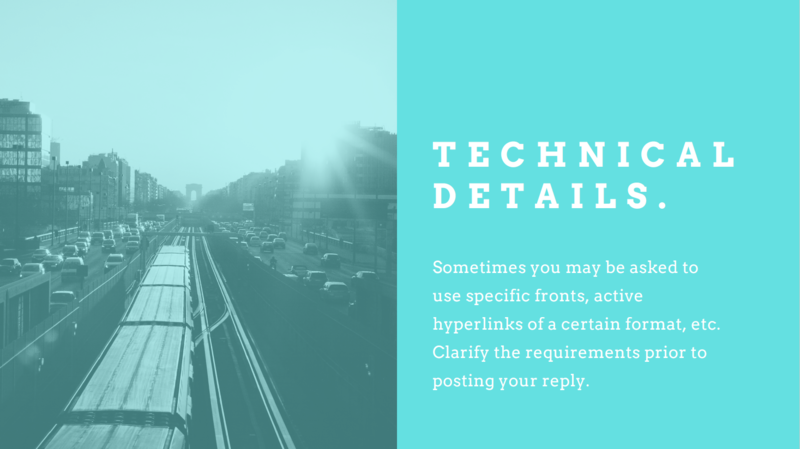 If you have no time to figure out every single detail in order to create a perfect post on your own, let us help you with placing a request for a professional assistance. Click the Order button below and you will be redirected to the order form on our website. The first part of the form requires you to provide personal information (such as name, e-mail and phone) and we ask our clients to provide real information in case we need to contact you for any clarifications. 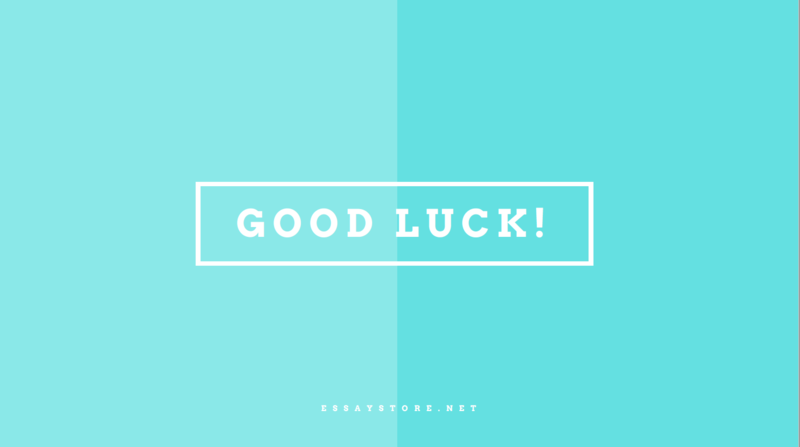 Also, your e-mail will be your login and you will be entitled to a further discount, should you have any troubles with academic writing and desperately need some help from the best online writing agency like EssayStore.net. 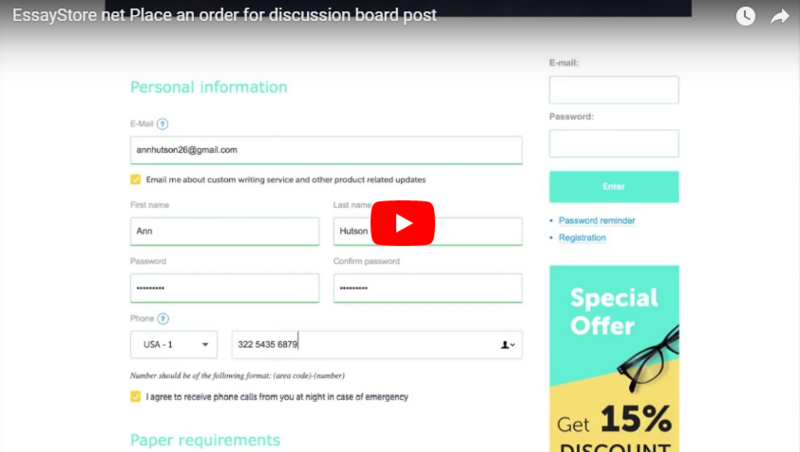 The second part of the order form requires details information about the discussion post you would like us to prepare on your behalf. You have to specify the subject (so we can find the most experienced writer), dealing, academic level and upload any files required (such as weekly reading, articles, or samples of your own writing). The next step will allow you to review your order prior to payment. Next, you will be able to determine the payment system you would like to use. We use only world-known payment systems to make our cooperation as safe and confidential as possible. Once we receive your payment, our team will begin their work. Check the video above to see the process yourself.